A common software component of some older USB Flash Drives, U3 facilitates the use of such devices for running bootable applications on Windows PCs and laptops. 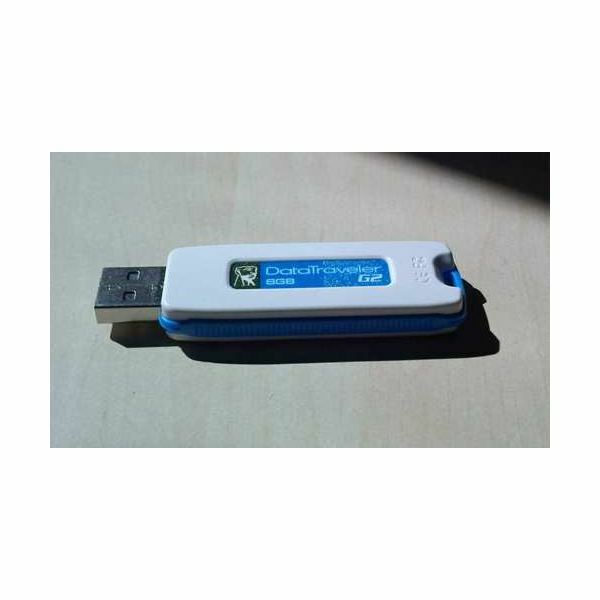 Settings and software are stored on the USB stick, with information written to the Windows registry when the device is inserted; once removed, such data is discarded. Sensitive personal data can also be stored on these devices, which are password protected. U3 is now largely discarded in favour of the Microsoft/SanDisk product StartKey, but many U3 devices remain in circulation, many of which were distributed by SanDisk. These might be adopted by Linux users – who will then run into a problem. What is Wrong with U3? Despite being ostensibly useful to IT departments and security-conscious organisations, U3 features various functions that have raised question marks by expert users. For instance, the system supposedly runs entirely from the USB stick, and this is confirmed in the licence; however in practice, this has been proved to be inaccurate, with several users reporting software being installed on their PCs. Furthermore, U3 has been described as slow, while the repeated display of a splash screen when software is supposed to be booting has also been criticised. As such, many users have attempted to remove U3. Note that removal of U3 is irreversible, so if you don't want to lose this facility, buy a new USB Flash Drive! Using a U3-equipped device on a Linux computer leads to slow performance even on a USB 2.0 port, something that has led users to look into ways of removing the autorun software. The approved method of removing U3 software for Linux use is to employ the approved proprietary removal tool. This can only be done on a Windows PC, however. 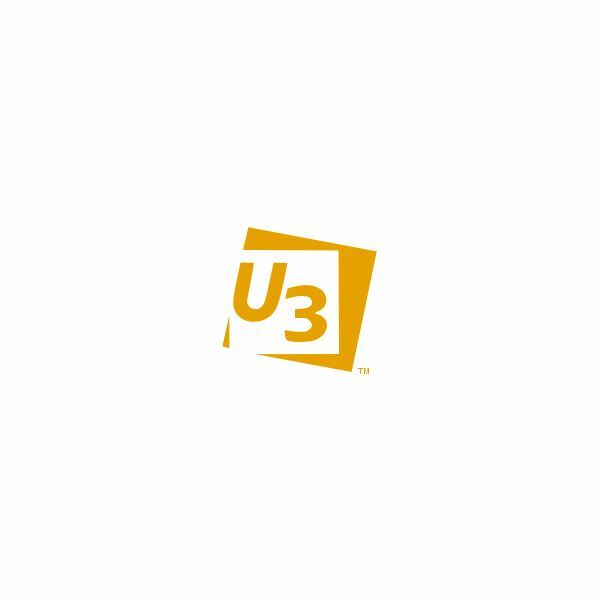 Available for free, the U3 removal tool can be found at softpedia.com and will discard the U3 software from your USB Flash Drive. However if you’re performing removal under Windows, you will find that the space taken up by U3 is also removed – for instance if the U3 software took up 20MB, your disk would be 20MB smaller. This is not the case under Linux, however, where the full capacity of a U3 drive will be retained once the software is removed. If a Windows PC is not available, you would be wise to attempt to remove the U3 software from the device via a Linux system. Note that this procedure will delete all data on the drive! …where [LOCATION] is the path and name of your U3 device as displayed previously. Linux will then delete and repartition the USB Flash Drive.